As we reflect on what has been a difficult 2017 for many, at WISE we are fortunate to have had a productive year. 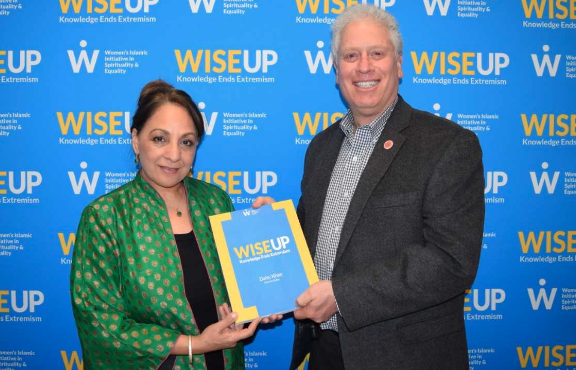 We wish to express our heartfelt gratitude to you, our donors and supporters, who have enabled us to launch our most ambitious project, WISE Up: Knowledge Ends Extremism , a 375-page report authored by 72 scholars and experts. Books are available for purchase at www.wiseupreport.org . 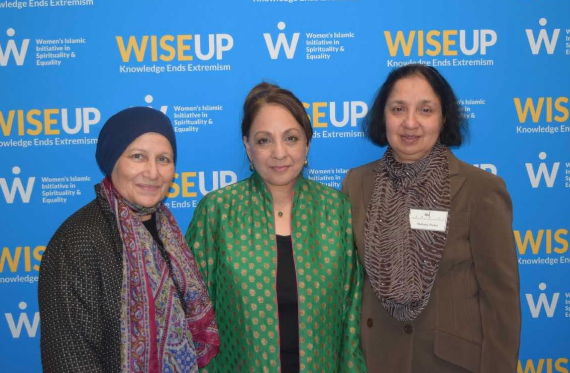 Beyond the 2017 WISE Up Summit , we have also commenced our WISE Up Townhall Dialogue tour across the nation – public events that create much needed face-to-face interaction between Muslims and their interfaith allies and government and elected officials. 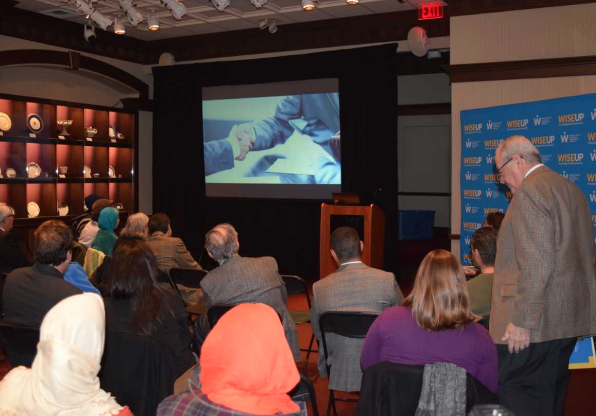 We hosted two Townhalls this month: one in Philadelphia in partnership with the Dialogue Institute, where we presented WISE Up to Executive Deputy Attorney General of Pennsylvania Rob Reed, who was enthusiastic about WISE Up (view his remarks here ); and the second in Westchester, NY, hosted by the American Muslim Women’s Association, and aired on the local Channel 12 News ( link here ), in which they said books would be delivered to libraries and schools. As we look ahead to 2018, we will be shifting our focus to on-the-ground dissemination of WISE Up and preparing the WISE Up Policy Paper in collaboration with Emgage Foundation in Washington, DC. We will present the Policy Paper to members of Congress at a congressional briefing in early 2018. 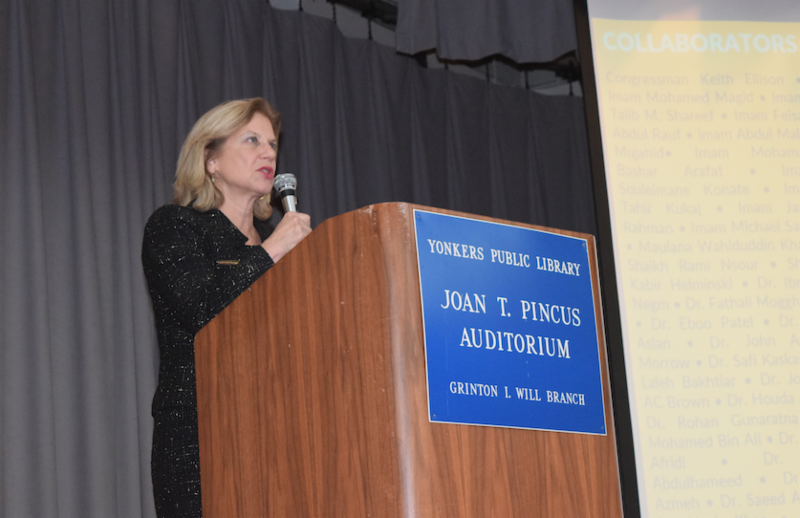 The best validation came from New York State Senator Andrea Stewart-Cousins at the Westchester Townhall , where she explained WISE Up’s importance here . 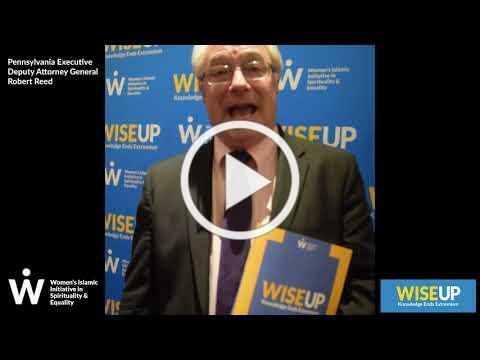 At every WISE Up event, we have been urged to distribute WISE Up widely to media, libraries, schools and elected officials. 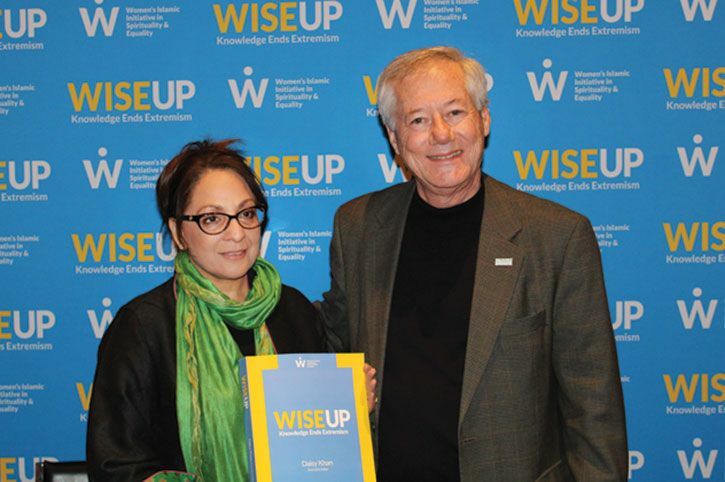 And at every event, we have been told what a valuable tool WISE Up is – one that will actually be used by communities. Today through Sunday, WISE is offering a special on WISE Up to aid us in distributing this vital resource to communities across the country. With your purchase of WISE Up for $49.95 at www.wiseupreport.org , WISE will send you one copy of WISE Up for yourself and include an extra copy for you to send to an influencer of your choice. But hurry! This special discount ends on Sunday, December 31, 2017. 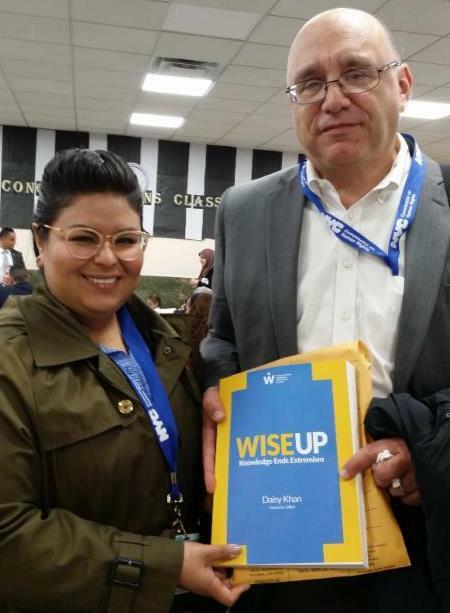 At this critical time, we are turning to YOU for help in raising $20,000, which will enable us to purchase 2,000 copies of WISE Up at a deep discount and disseminate it to influencers around America. WISE Up shows that American Muslims are speaking out against all forms of extremism including Islamophobia and terrorism. 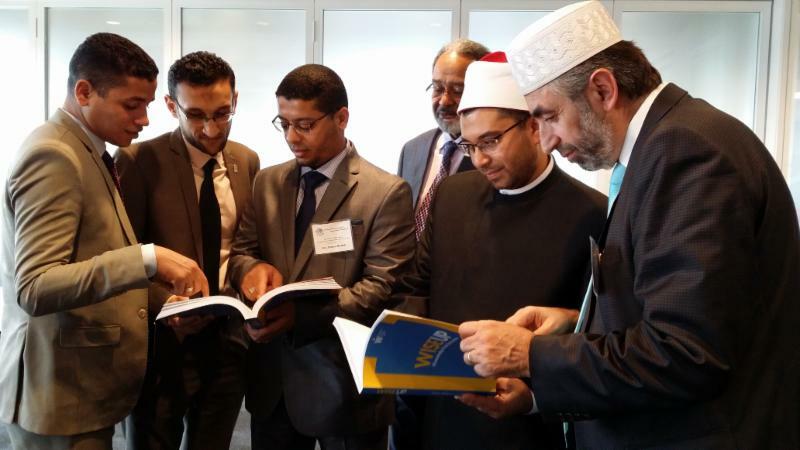 More importantly, it shows that American Muslims are working to strengthen our national unity, which has been under severe threat in our current political environment. 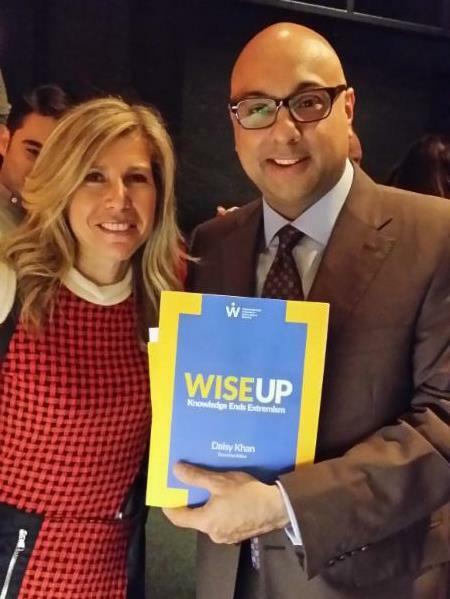 We are excited about 2018 as we plan to proactively use WISE Up to educate, to inform, and to influence. If you have supported WISE before, thank you very much. We hope YOU will consider making another contribution before this coming Sunday, December 31, 2017 to help us create a long-lasting impact and take a stand for peace. 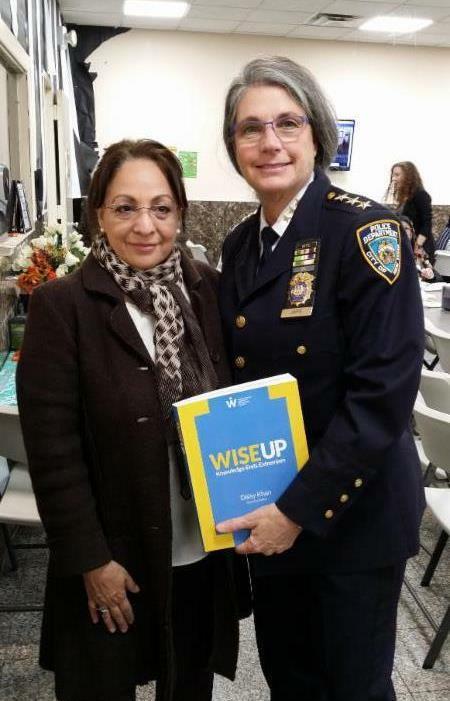 WISE is a partner project of the Fund for the City of New York (FCNY) under whose 501(c)(3) WISE operates. 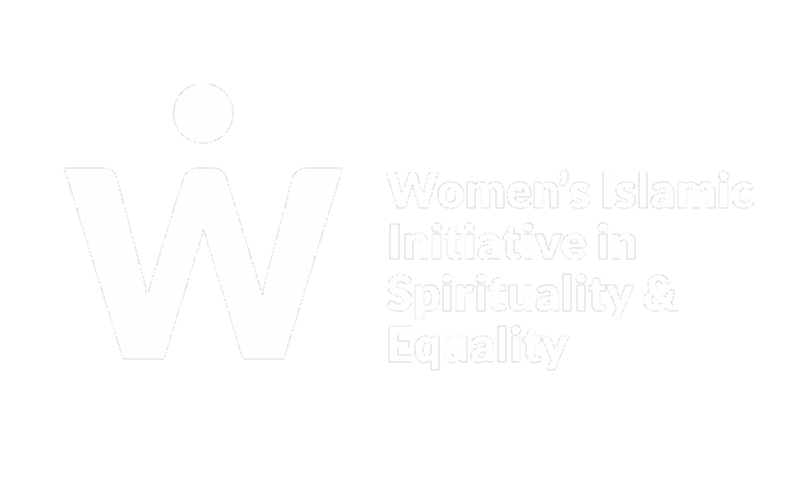 To make your tax-deductible donation to WISE online, please click here . Checks may be made payable to: Fund for the City of New York with a note “for WISE” and mailed to 475 Riverside Drive, Suite 246, New York, NY 10115. 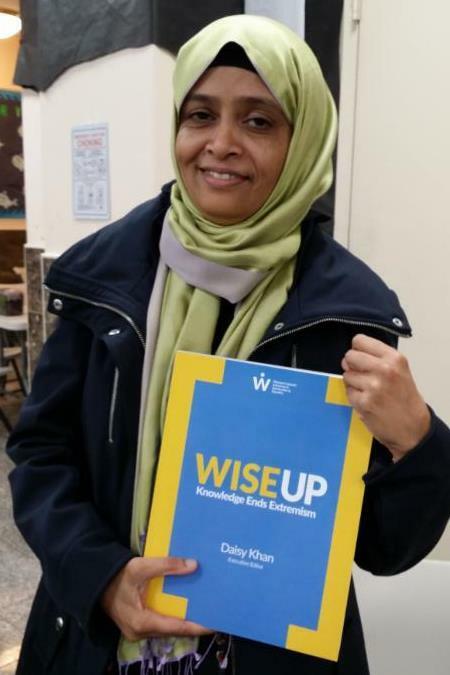 On December 12th, WISE, in partnership with the American Muslim Women's Association (AMWA) launched WISE Up at the Grinton I. Will Branch of the Yonkers Library. 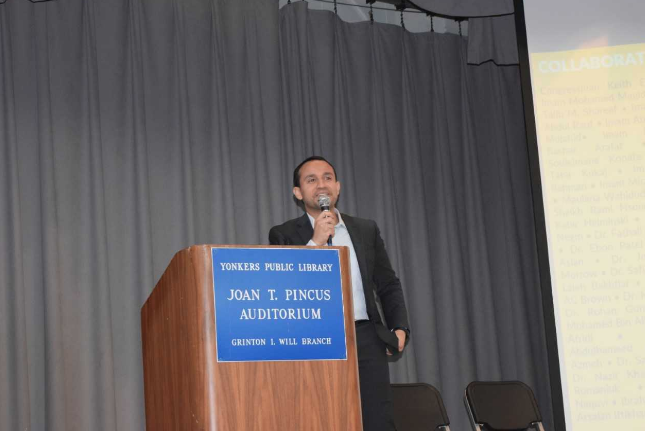 The WISE Up Townhall was attended by government officials, including Westchester County Executive Elect George Latimer and New York State Senator Andrea Stewart-Cousins, as well as interfaith leaders and community members. 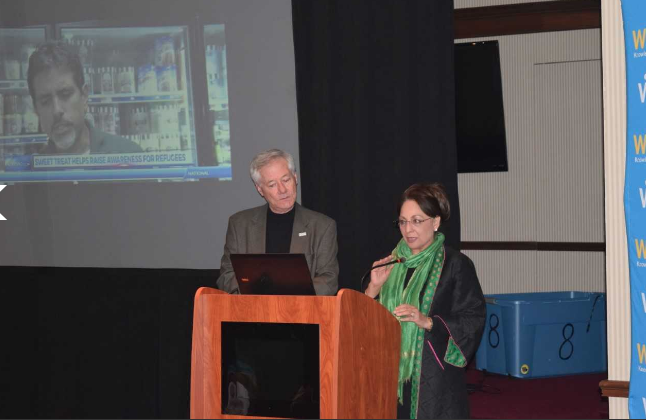 The event included lectures on Jews and Muslims by Mehnaz Afridi and the Prophet Muhammad by Khaja Kaleemuddin, a video presentation of Notable American Muslims, remarks by Dr. Mahjabeen Hassan of AMWA and Sami Elmansoury, and a WISE Heroic Initiative spotlight on Paul Nasrani's Syrian Date and Walnut Ice Cream. The WISE Up Report was presented to both Senator Stewart-Cousins and County Executive Latimer. 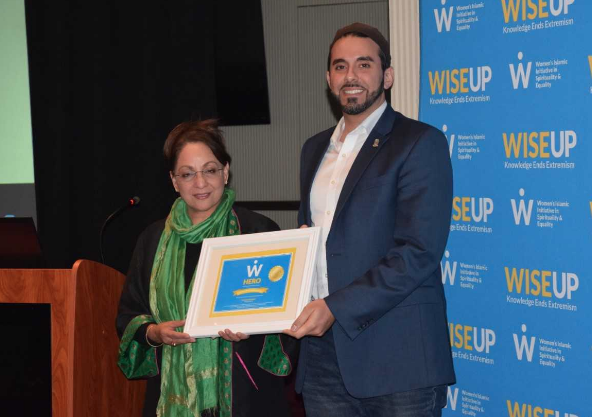 On December 3rd, WISE, in partnership with the Dialogue Institute and the Quba Institute of Arabic and Islamic Studies, launched WISE Up at the National Liberty Museum in Philadelphia, PA, marking the very first “WISE Up Townhall Dialogue." The WISE Up Townhall was attended by government officials, including Executive Deputy Attorney General of Pennsylvania Rob Reed, local Muslim and interfaith leaders, and community members. 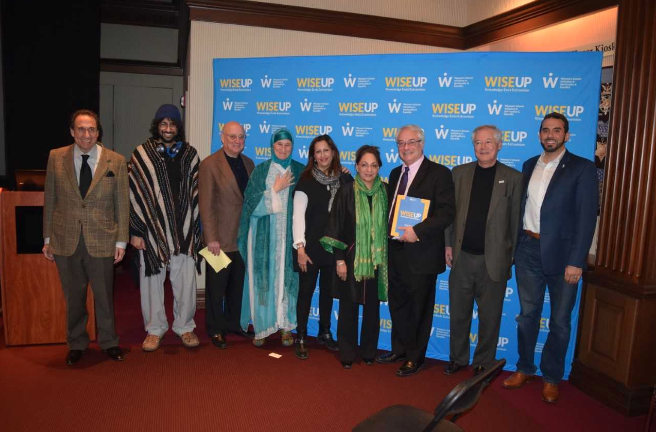 The event included a presentation of the contents of WISE Up , an interactive Q&A session, and the presentation of WISE Hero awards to local heroes, Tarek El-Messidi of CelebrateMercy and Michael Covitt, producer of the film 333 , for their work in advancing the ideals of the Muslim community and standing up against hate and bigotry. Click to see Executive Deputy Attorney General of Pennsylvania Rob Reed's endorsement of WISE Up! 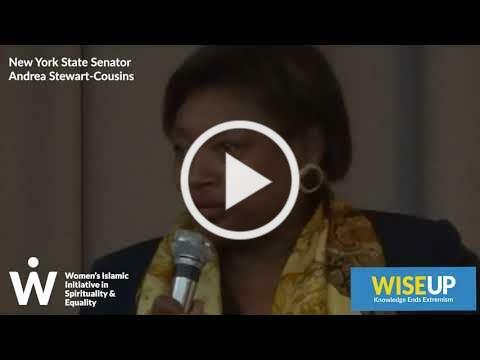 Click to see New York State Senator Andrea Stewart-Cousins' endorsement of WISE Up! 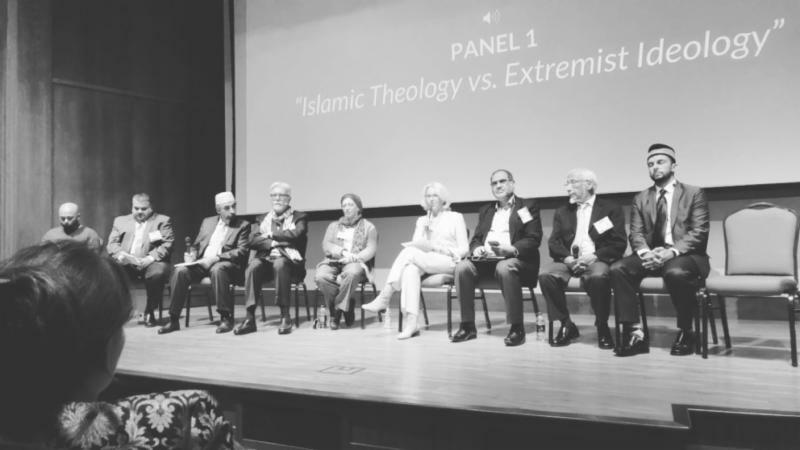 "An Analytical Report Addresses Islamophobia And Extremism In The U.S."
"Rise Up to WISE Up: Knowledge Ends Extremism"